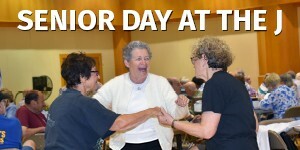 Senior Day at the J presents an afternoon with the Bernsteins. 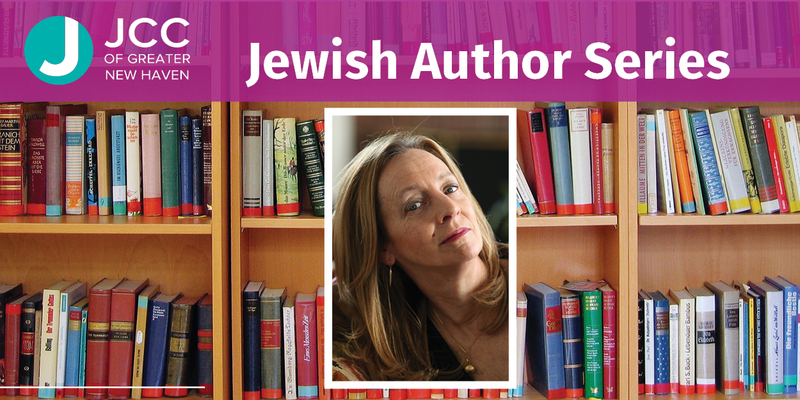 Join us for the music of revered composer/conductor Leonard Bernstein followed by a rare look into his life with daughter Jamie Bernstein's as she discusses her deeply moving and often hilarious memoir "Famous Father Girl". Our afternoon will take us from the music he composed to the family he raised, and everything in between.